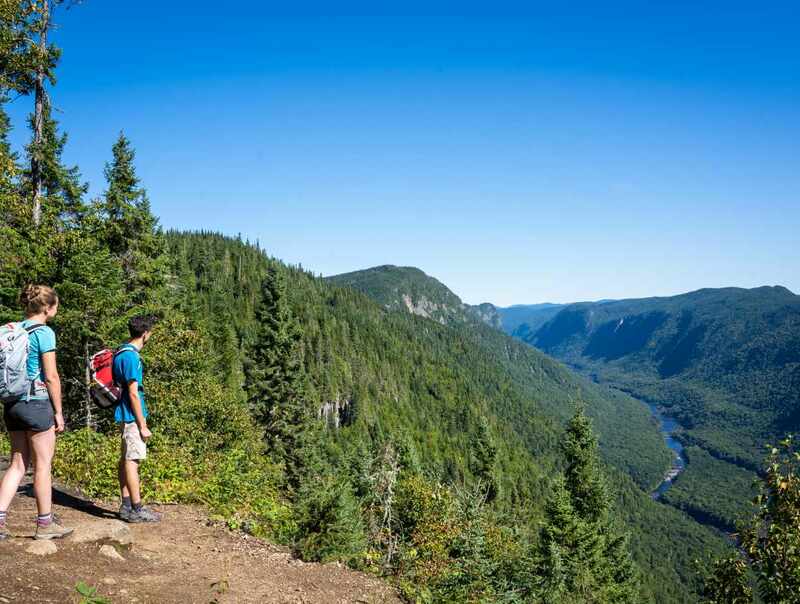 The forests and bodies of water in Parc national de la Jacques-Cartier are home to a wide variety of plant and animals, which with a little patience and attention, can be spotted. 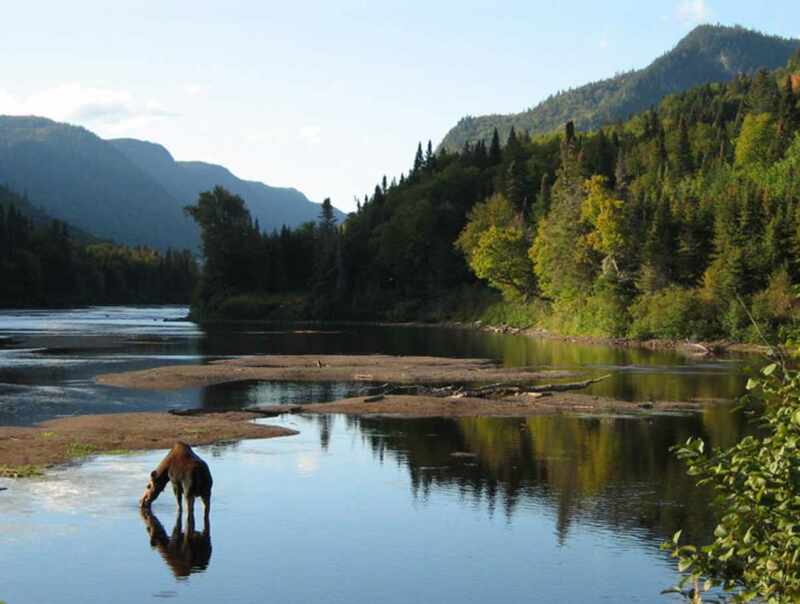 The moose is king of the Jacques-Cartier River valley. 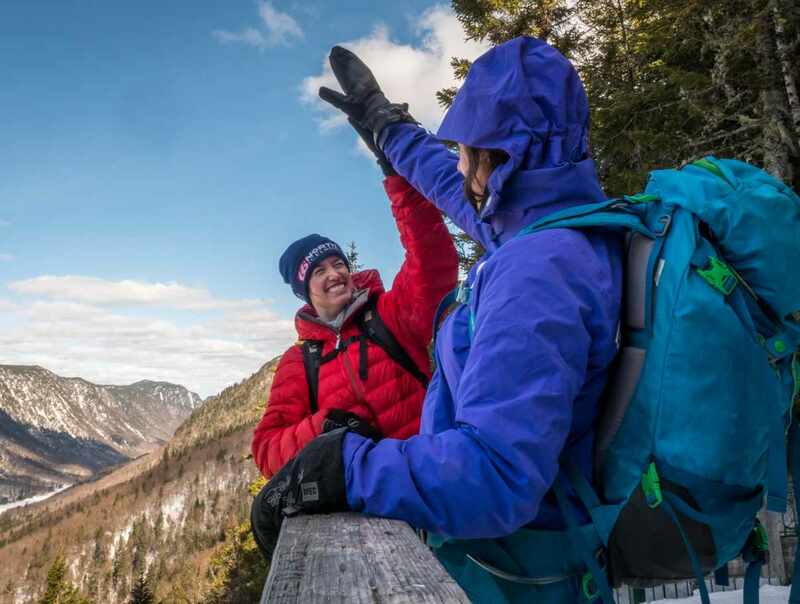 Hikers often spot families of beavers on the Scotora trail. White-tailed deer, foxes and porcupines are also seen frequently. Expert and amateur bird watchers are invited to take part in the summer and winter censuses. Over 130 bird species have been recorded in the park.